As our training begins to ramp up for Tough Mudder 2016, MSL will be supporting Age UK, alongside official sponsors Help For Heroes. Join us on 6th August 2016 for one of our most challenging charity events! 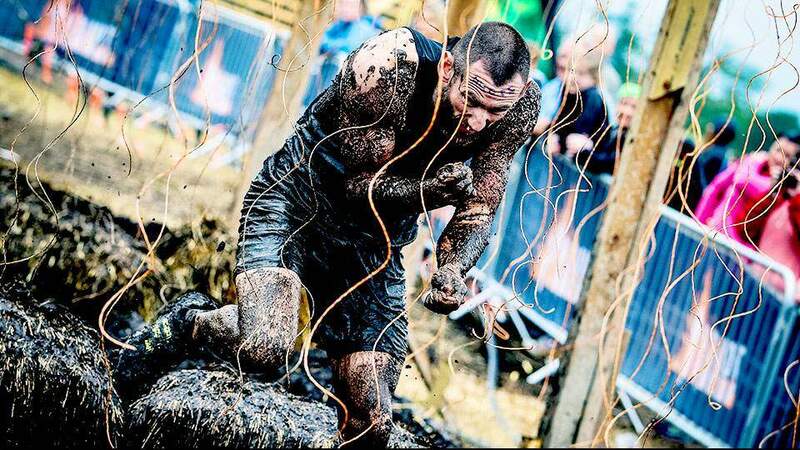 As our training begins to ramp up for Tough Mudder 2016, MSL will be supporting Age UK, alongside official sponsors Help For Heroes, raising money for 2 fantastic causes. To show your support please visit our JustGiving page – give us the motivation we need to succeed! The Block Ness Monster is as epic and tricky as Nessie herself. 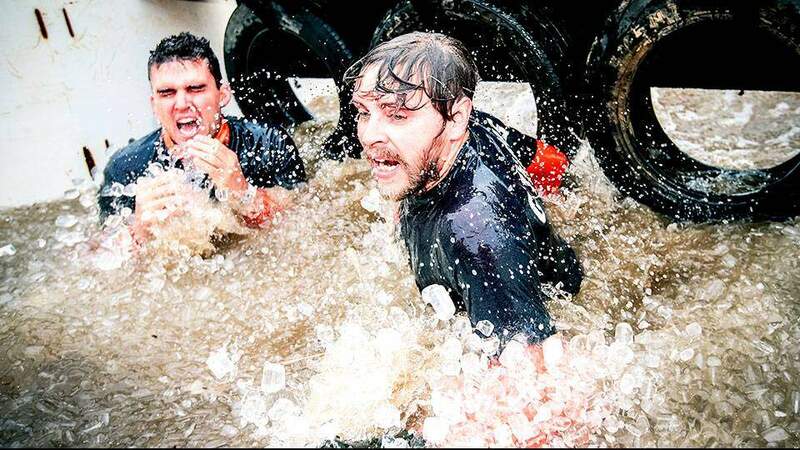 Mudders have to push, pull, and roll their way through 60ft of slick, rotating barriers. 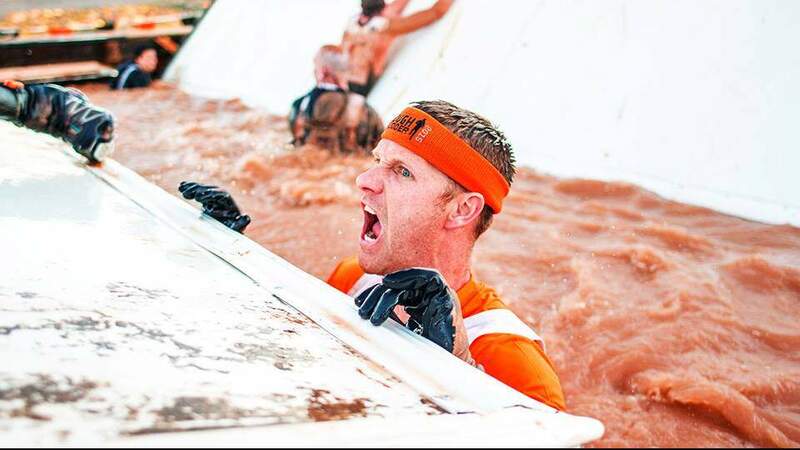 With a little help from your friends, you can rock and roll your way through Tough Mudder’s newest obstacle taking teamwork to a whole new level. 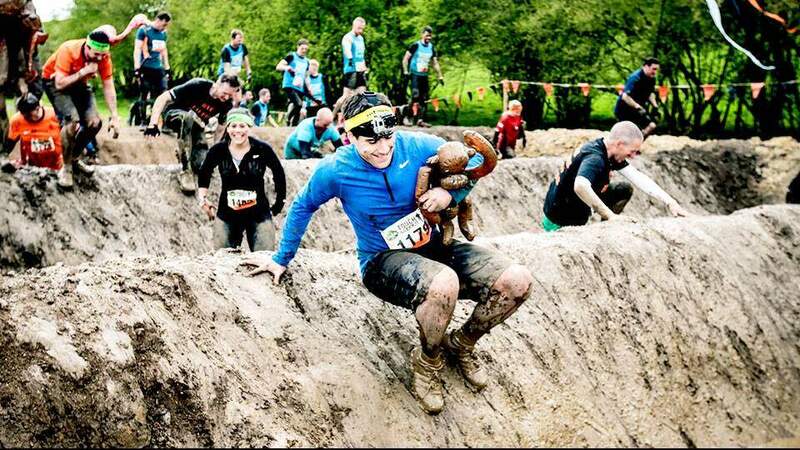 The last thing standing between you and that cold finisher’s pint is just a short, muddy sprint. It couldn’t be that bad, right? Ask your Legionnaire friends. This field of dangling wires delivers a punch at 10,000 volts. It’s our way of saying congratulations.